But…it is not magic. It is data. 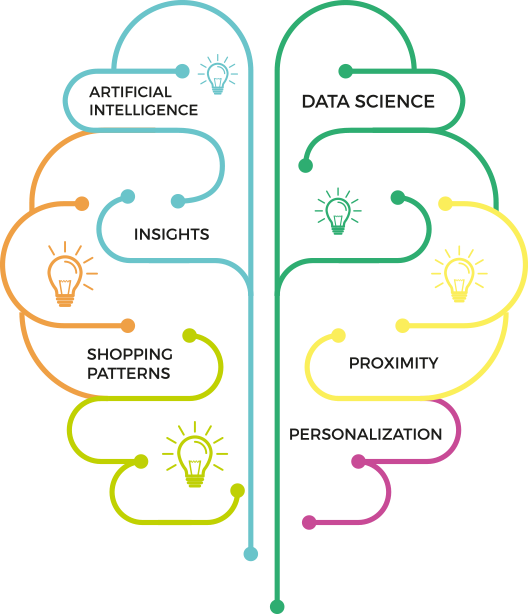 And more specific, it is how we use this data to help you make smarter decisions for your business and more meaningful and loyal connections with your customers. Powered by next-generation technology, Insights+ enables you to get deep activity and insights on each customer and monitor their impact through custom, real-time analytics. Now you can be aware and quickly find who your most loyal customers are through the user-friendly and marketing-oriented environment of Insights+. 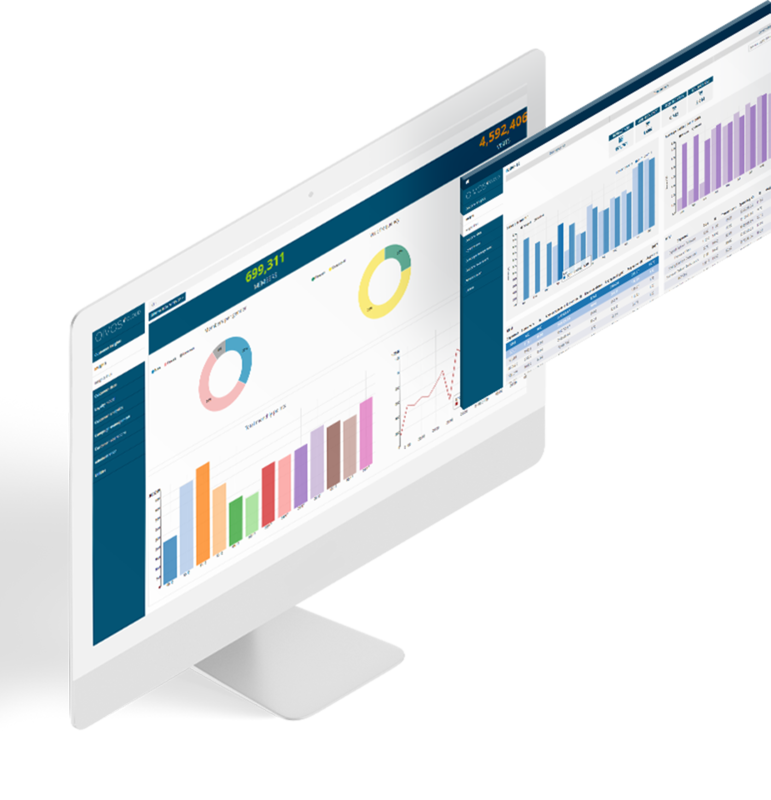 All dashboards within QIVOS CLOUD platform can be customized to suit your unique needs. Effortless reporting and analysis is now possible with Insights+. Choose what information you want to see in these dashboards and focus on the metrics that matter to you the most; customer transactions, purchase analytics, campaign performance and engagement analytics, ROI, and more. 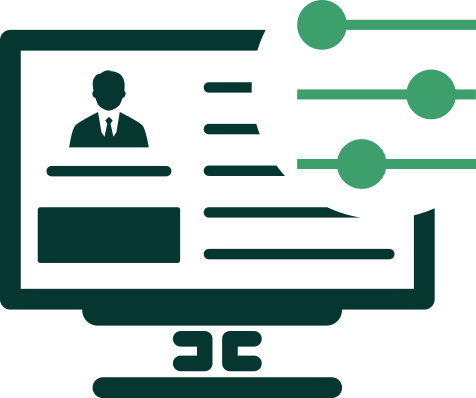 Insights+ enables you to combine valuable data from multiple sources into a single application and visualize them with engaging, customizable, state-of-the-art graphics. 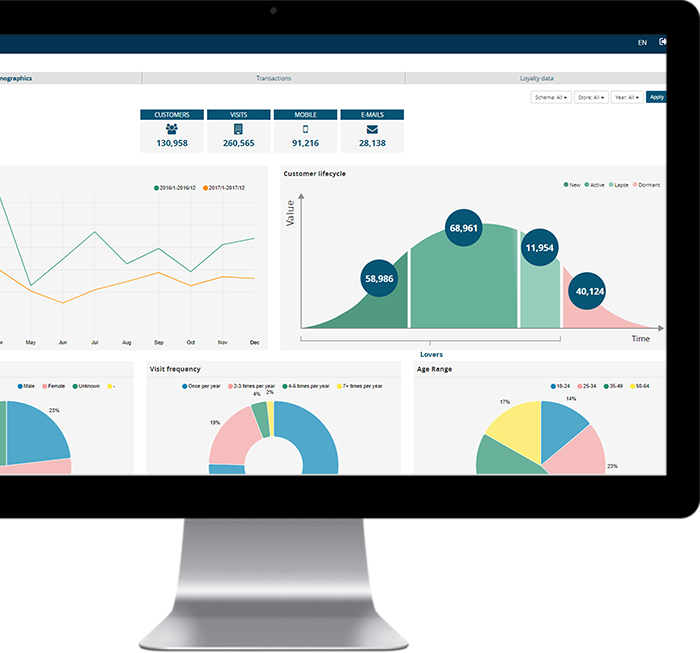 Build comprehensive reports based on your unique reporting requirements, analyze your best customers and achieve your goals faster. Insights+ helps you understand your customers’ buying habits, demographic profiles and micro-moments in their engagement with your brand;know exactly why customers are leaving and what makes them happy,keep them more engaged, devoted and maximize their lifetime value. Re-engage inactive customers and decide on which marketing activities could bring back lapsing customers. Are you ready to improve marketing intelligence and business growth?